Brand new StockdaleMartin website has officially launched! 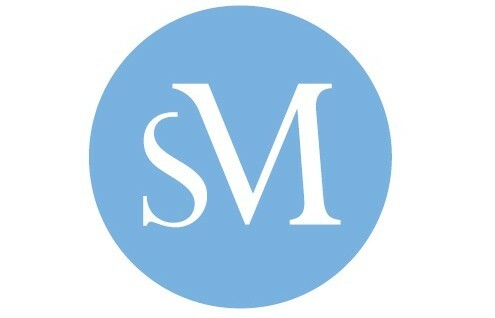 After many months of hard work by our team we’re proud to officially launch our brand new website www.stockdalemartin.co.uk. Last year we began the SM website project, Ed and Tracy felt it was time for a change after many years of the original site. The brief was to create a website with more interactivity, easy to update regularly and display our work projects. We devised a plan to get the site up and running, although yes this was easier said than done when client work comes first but we’ve got there and we couldn’t be happier with the results! The site now features our built-in blog, personal biogs for each of our team members and will soon display case studies of our work over the years.